We have over 25 years experience in daily boat trips and charters. 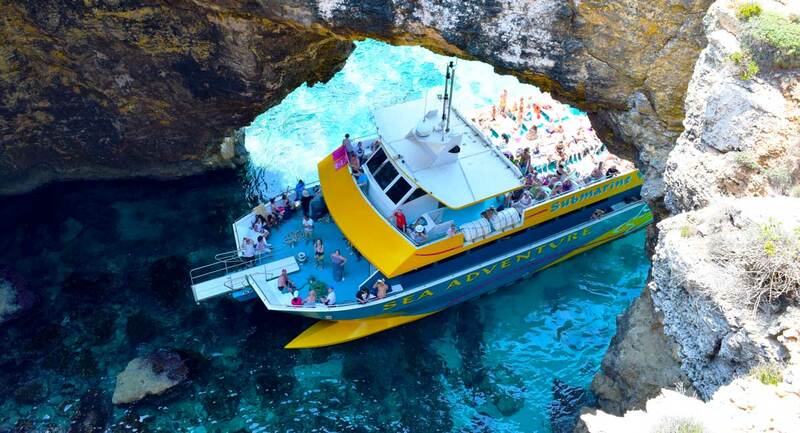 On offer are different boat trips, each taking you on a journey to Malta’s spectacular Islands. Check out descriptions of the different routes through Our Tours. 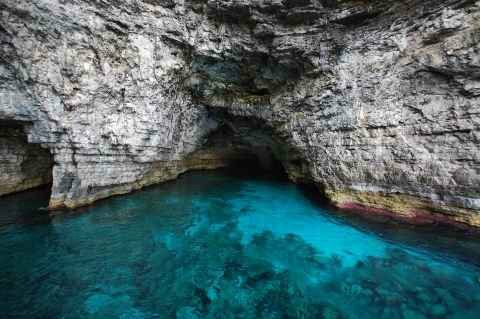 We anchor in the secluded Crystal lagoon for cave swimming, snorkelling and cliff jumping. Then we spend the rest of the afternoon in the Blue Lagoon. 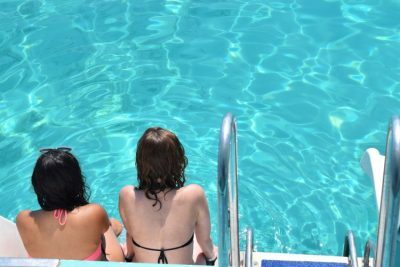 Swim and snorkel from the boat or go ashore to have a hike around the island. Do you prefer exploring? Then this is for you. Have a short swim in the Crystal and Blue Lagoons, before we sail to Gozo. 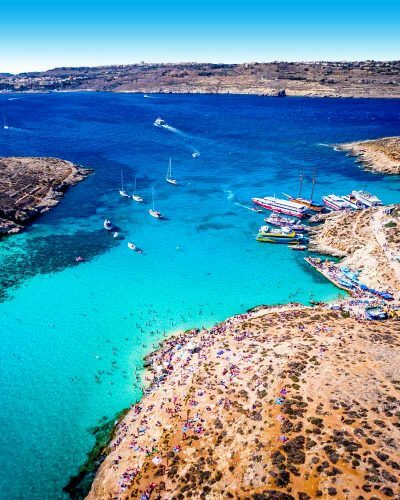 The charm of Malta’s sister Island is immediately apparent; it’s greener, more rural and smaller, with life’s rhythms dictated by the seasons, fishing and agriculture. 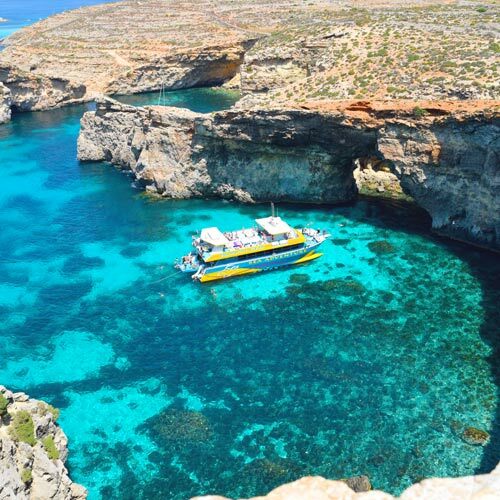 We have teamed up with operators in Gozo, to offer optional land tours to visit the island during your stop. 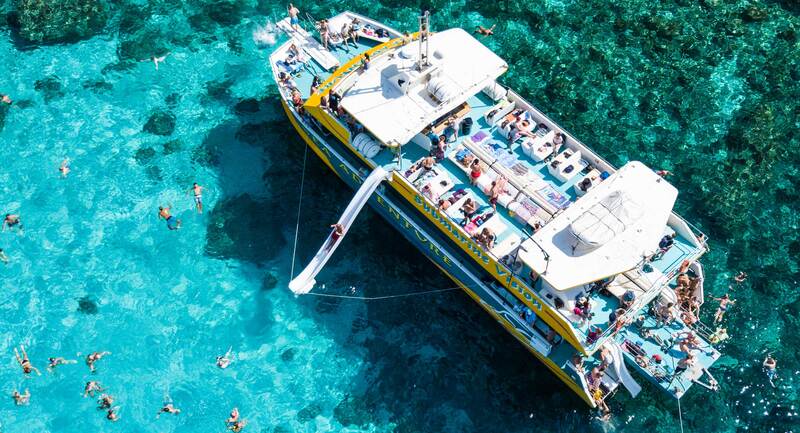 So book now and join us one one of our boat trips! We look forward to meeting you onboard!